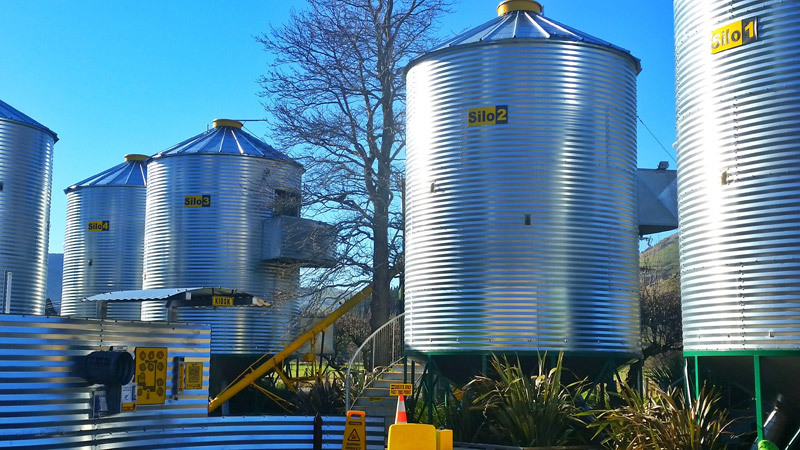 Usually silos house grain but not at Little River, SiloStay Accommodation provides a four star plus home away from home, especially for those cycling the Little River Rail Trail. All silos are self-contained, check out the Virtual Tours on the website to see the stylish fit out and the nifty bike storage. From $180 - $230 per night.